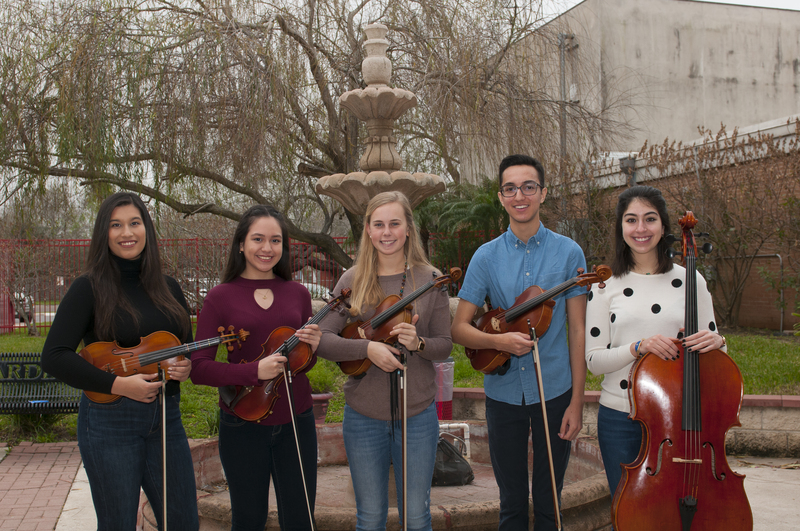 High-school musicians competed at the Region 28 Solo and Ensemble competition on Jan. 20. 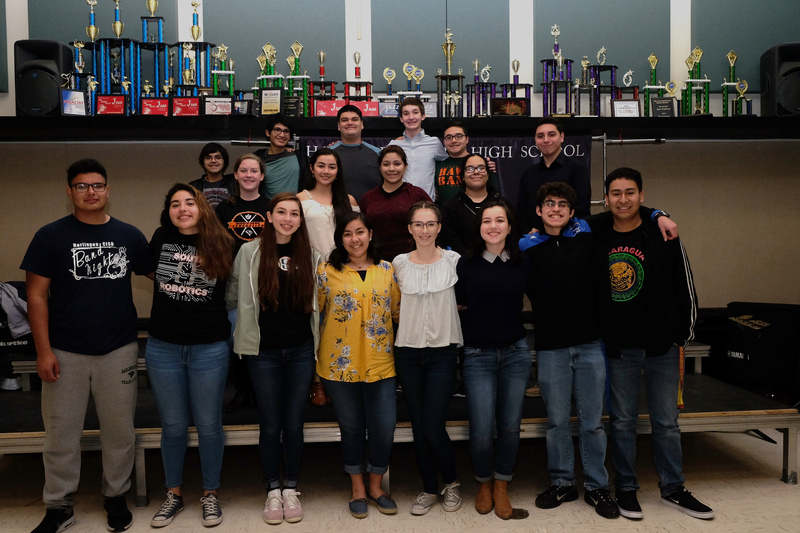 With their outstanding performances, select students advanced to the Texas State Solo and Ensemble Contest. 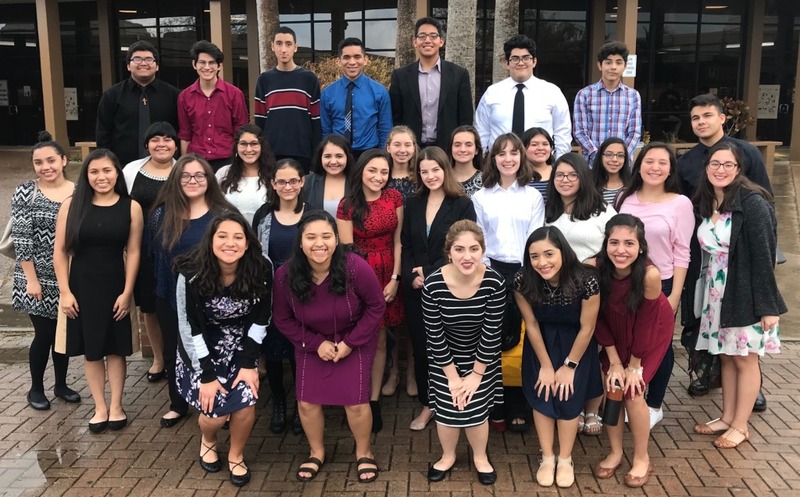 Students were required to perform in front of judges and receive a first division rating to qualify. 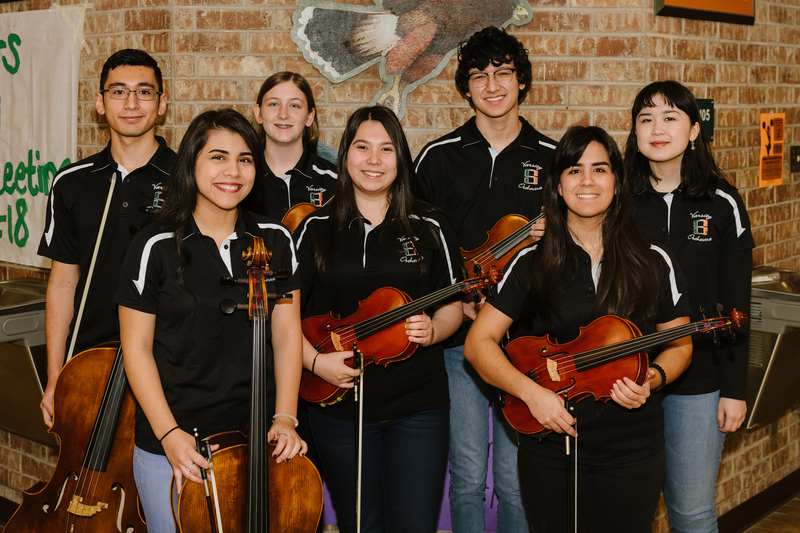 State qualifiers will have the chance to showcase their musical talents and compete against the best student-musicians at the State contest to be held at the University of Texas on Saturday, May 26.